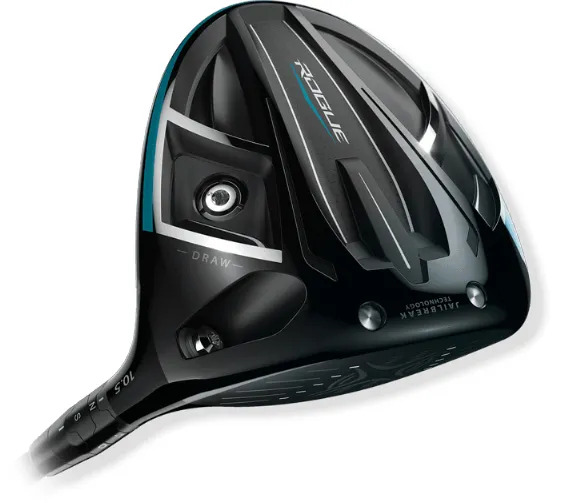 INCREASED ENERGY TRANSFER to the golf ball. 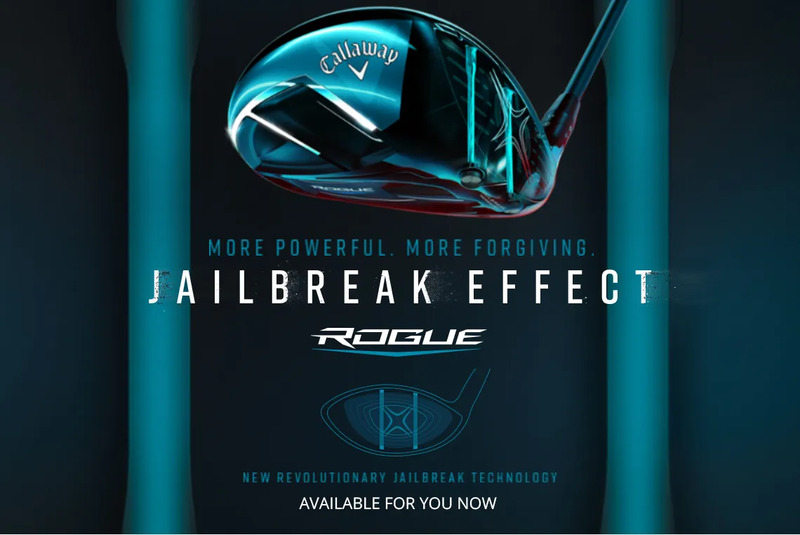 The new ROGUE Drivers feature the next generation of JAILBREAK technology. 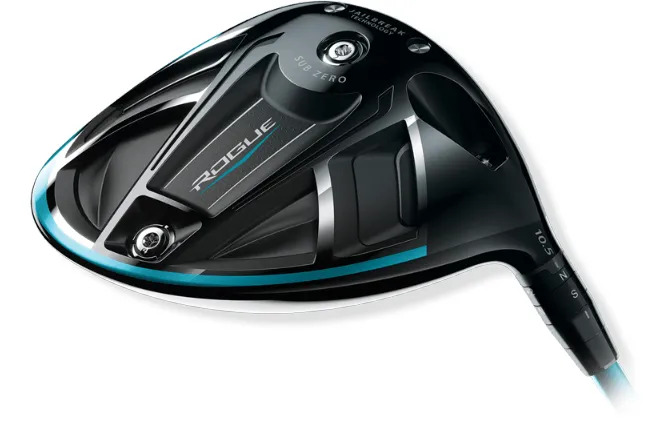 MORE BALL SPEED but also MORE ACCURACY. We’re here to improve your golf experience. 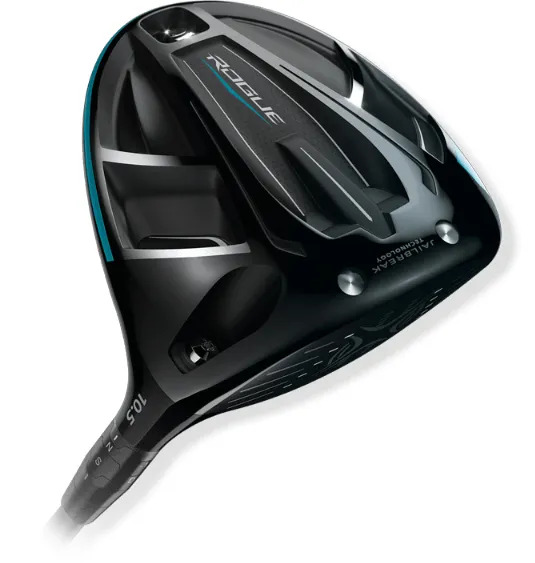 Part of that is putting you as far down the fairway as often as we can. without you testing them out. 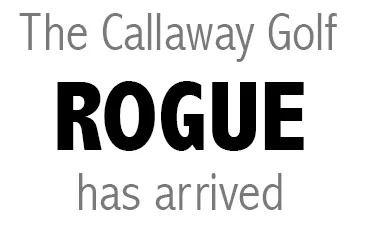 We do know that with the right ROGUE and the right setup, we’ll make a difference to both.